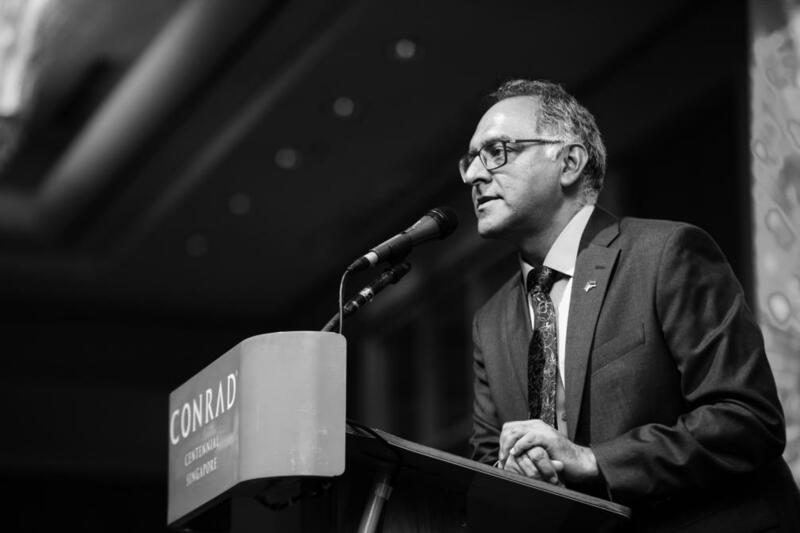 Sonny Aswani, entrepreneur and Honorary Consul to Estonia in Singapore, claims that each and every time he brings visitors to Estonia, they are filled with regret. Regret about not having come here sooner. 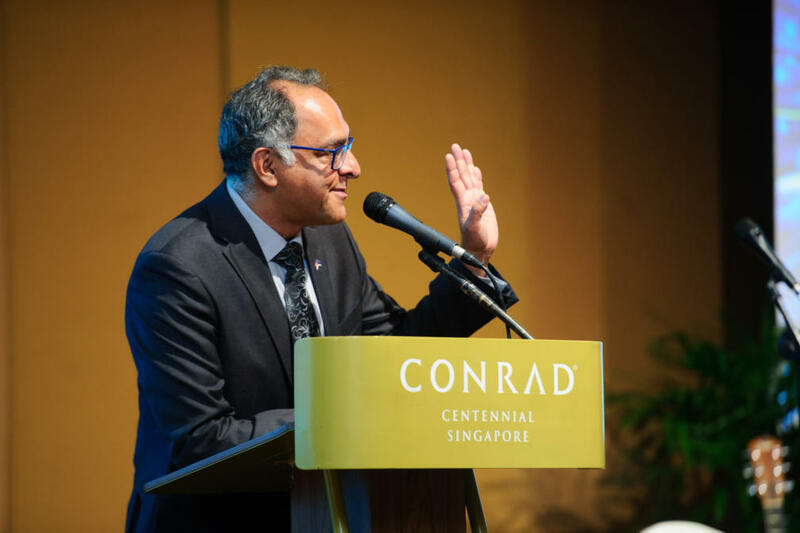 Undoubtedly, the most successful and passionate advocate for Estonia in Singapore is an entrepreneur with Asian roots – Sonny Aswani, Managing Director in Estonia of the international Tolaram Group, who for ten years has also been active as Estonia’s Honorary Consul in Singapore. He is a perfect example of how to create awareness about a small country like Estonia amongst the leaders of the busiest economic hub in the world. Sonny has skin in the game – he has been doing business here since the early 1990s and speaks out of his personal experience each time he utters praise for Estonia. Organizing dozens of visits between Singapore and Estonia, bringing together politicians, entrepreneurs and cultural circles from both countries, has started to bear fruit. A recommendation Sonny made years ago was put into practice almost a year back when the Southeast Asian representation of Enterprise Estonia was opened. The businessman confirms that the first successful steps have been taken. ‘About a month ago, the Prime Minister of Singapore mentioned in a speech that Singapore has a lot to learn from Estonia. Estonia was on the cover pages of newspapers. 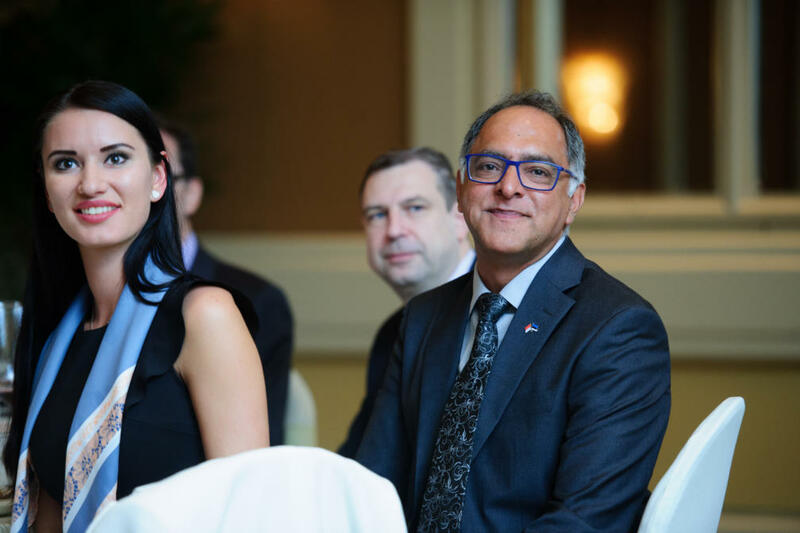 I consider this to be a huge acknowledgement and something that will spur interest in more people to discover Estonia,’ says Sonny Aswani. Years of experience has taught him that it is pivotal to first create the opportunity for Southeast Asian investors and governmental officials to just come and visit Estonia, to become aware that this country exists. ‘I have not had a single visit here without guests saying in the end: ”Sonny, I wish we would have come here sooner!” They are totally inspired.’ Aswani admits that Estonians don’t need someone to explain to them that they need to get their foot in in Singapore (‘if you make it there, the markets of neighbouring countries open almost automatically’), but businesses in Singapore do not have Estonia on their radar; instead they tend to look to the big markets in neighbouring countries such as Malaysia or Indonesia. Sonny explains that so-called “chequebooks” (physical ones as well as symbols of stagnation) are not prevalent because of people being scared of changes, but it is the financial sector in Singapore which employs masses of banking people who are not willing to lose jobs. ‘For example, two young Estonians have founded the startup Smartly, which wants to disrupt the wealth fund managers sector. But Singapore is the paradise of wealth managers! Yet they do nothing special – the job of about 70,000 managers could be easily done by an app,’ says the entrepreneur. Sonny himself has invested in Smartly, hence his words are backed up by his own funds. He has invested in about ten startups, among them also the Estonian Investly and Monese. According to him about a dozen Estonian startups, especially those in FinTech, have global potential. ‘Our own company has a P2P loan platform, where Estonians have created the IT-solutions. TransferWise is about to open an office in Singapore. Jobbatical is already there.’ Sonny counts some of the Estonian success stories. He adds that there are a growing number of companies from Southeast Asia who are interested in what Estonia has to offer. E-government, e-school, the apps which make daily activities much easier and the booming FinTech sector are the key words that Estonia’s Honorary Consul uses to praise Estonia and get other countries interested. He mentions that there are at least two hundred Estonian e-residents in Singapore already and some of them have also created companies in Estonia. He believes this number will start to grow rapidly as word spreads with positive experiences. Managing Director of Tolaram Group in Estonia since 1995. Tolaram’s businesses in Estonia include Horizon Pulp & Paper (HPP), Horizon Tissue, real estate projects and other activities. With the acquisition and re-launch of Kehra Pulp and Paper factory in 1995, Estonian pulp and sack kraft industry was revived. Founder of Tolaram Foundation, a non-profit entity for helping the less fortunate. 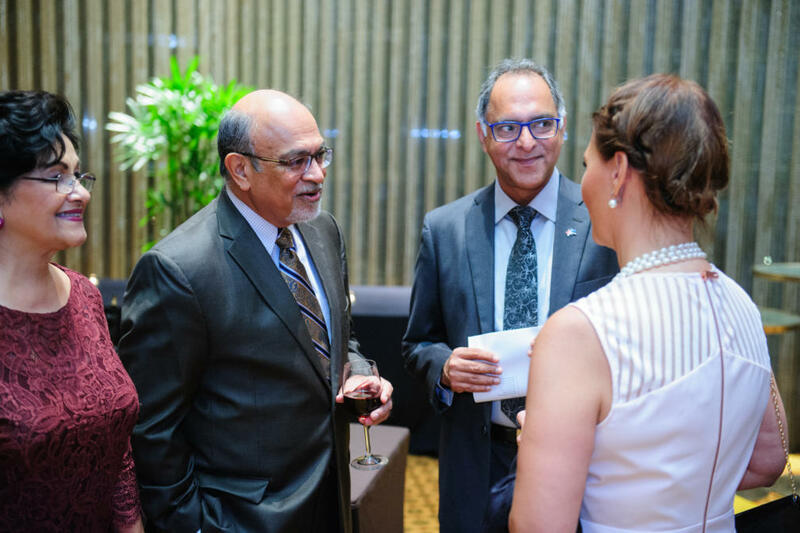 Appointed as Honorary Consul of the Republic of Estonia to Singapore in 2008 to present and has significantly contributed to the relations between the two countries in business, culture, education and other fields. Since 1997, two Estonian prime ministers, Tiit Vähi and Andrus Ansip, have made official visits to Singapore, as well as Foreign Minister Urmas Paet and Minister of Economic Affairs Juhan Parts. 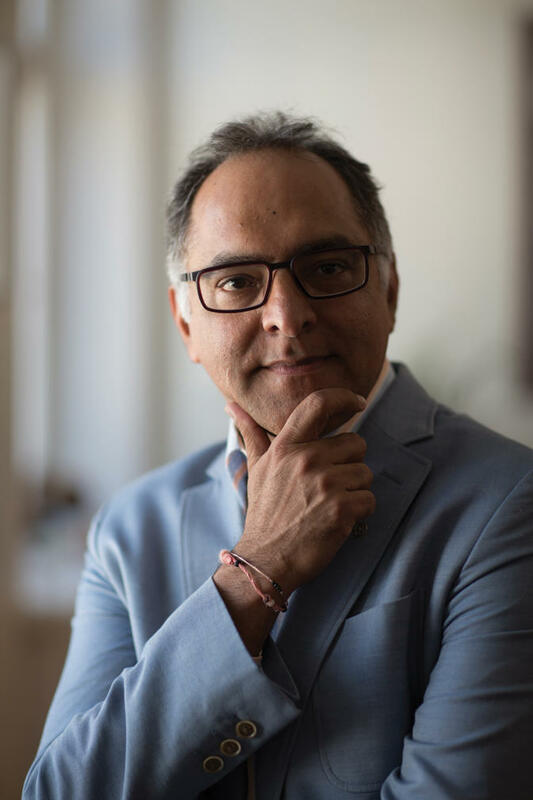 Sonny Aswani, born in 1963, holds a Master of Arts (Management Science) from the University of Kent at Canterbury. 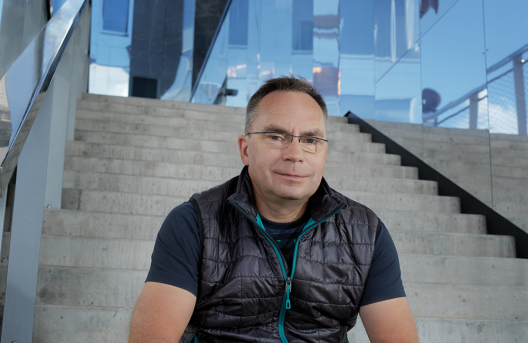 He has received several awards, including the Overall Winner of Invest in Estonia (1997), Foreign Investor of the Year (2001), and the Medal of Honour of the Estonian Heritage Protection Society for restoring historical Pagari residential house in Tallinn Old Town. 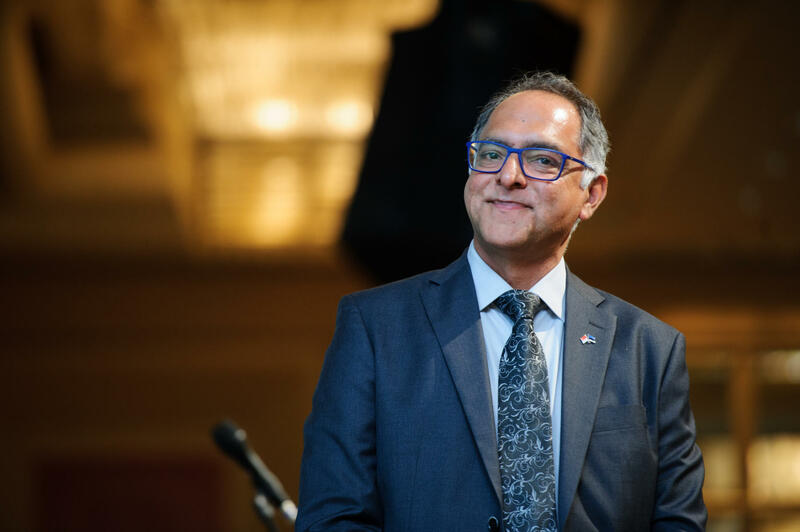 Sonny Aswani was awarded the White Cross Medal from the President of Estonia in 2001. TransferFriend is a fast growing team of Estonians and talented locals, experienced in data, technology and finance, which is based in Singapore, Malaysia, Indonesia and Estonia. According to the PISA tests organised by the OECD, Estonia provides the best education in Europe. Most schools in Estonia use an online platform called eKool (e-school). Owing to its wide usage and the fact that the platform enables the carrying out of most necessary school administration functions as well as communication with families, the e-school platform has made a significant impact in raising the educational level in Estonia. The platform has an impact on learning outcomes as, in comparison to paper-based administration, eKool saves up to 45 minutes per day on administration as well as offering the opportunity to keep parents informed about their children’s progress. ‘Thanks to these indicators, there is great interest in eKool all over the world. To date, there are over 2.5 million end users (students, teachers, parents) of the various products of the eKool Group K12 Technologies,’ says Rain Tamm, CEO of K12 Technologies. ‘Southeast Asia is one target region where we work systematically. Singapore, Hong Kong, Indonesia and Thailand are countries where we have introduced our product and where schools are either already using the e-school product or are finding out more about it in order to make a decision. We are still relatively new in the region and as schools tend to be quite slow in implementing new products and since, as a rule, it often takes more than a year from initial contact to wider usage, we are only expecting real results in a couple of years.’ In Estonia, the e-school system started to be used in most schools only five years after the product was introduced to the first schools. Catapult is an investment platform based on blockchain technology, which enables companies to bring in capital and gives investors the opportunity to invest in small companies and startups. The platform includes companies and investors from all over the world. In a couple of years, Catapult will make it possible to trade with investments made on hundreds of Southeast Asian joint funding- and investment platforms, with the main emphasis on the markets of Malaysia and Singapore. The Catapult model is somewhat similar to Funderbeam, founded by Estonians, which already functions in Europe as the world’s first marketplace for liquid on-demand trading of investments. You can buy or sell trading tokens, starting from €1. Funderbeam is now expanding to Asia-Pacific as the recent investment of 2 million dollars came from the company Mistletoe Inc., led by Japanese entrepreneur and investor Taizo Son. Funderbeam was founded by Kaidi Ruusalepp, Urmas Peiker and Villu Arak – all with different backgrounds in banking and communications. Unreal Estate is a joint property investment platform, which enables people to make investments in real estate with a little bit of capital and to profit from the continuous rental income and the growth in real estate prices. The platform activities are mainly focused on Singapore investors who wish to invest money in Southeast Asian developing countries. As the founders come from Estonia and the local real estate market is familiar, they have set as their goal investments in Baltic real estate with the support of local and Southeast Asian investors. Jobbatical matches business, technology and creative professionals with companies hiring talent around the world. Founder and CEO Karoli Hindriks, one of the most brilliant startuppers in Estonia, has gathered an international team to build Jobbatical across the world. Just last year Jobbatical announced raising a funding round worth 2 million dollars. The round was led by New York-based venture capital firm Union Square Ventures. London-based VC LocalGlobe also participated, along with existing investor Smartcap. Jobbatical’s fastest-growing destination is Southeast Asia, with many job seekers on its platform coming to the region to work mainly for startups and social enterprises. That’s why the startup already opened a regional office in Singapore, to oversee its growth in the region. Change is a digital bank, a mobile wallet platform, based in Singapore. A so-called new era bank without offices which, in addition to general banking services, brings together third party finance technology companies. The Change platform brings together the best service providers in the field, for example the national payments via TransferWise or investments via Smartly. ‘In order to create a successful startup, you have to offer a service which is not offered by anyone else or a service which is ten times better than the existing offers. In Southeast Asia we are miles ahead of competition,’ claims Kristjan Kangro, CEO of Change. Smartly is also an Estonian company based in Singapore or as they call themselves: the fastest growing robo-advisor in Singapore. Based on risk analysis, their smart algorithms will go to work and recommend a personalised globally diversified portfolio of ETFs. Being the first automated platform, they use bank-level security for money and data. They will go live at any moment now. Set up in 2014 in Tallinn, Investly is an Estonian peer-to-peer invoice finance platform offering its services to small and medium-sized businesses. ‘Investly helps redesign the way SMEs are financed. In my view, Investly has the potential to expand to new markets through technical integration and innovation,’ says Sonny Aswani, one of the investors. The visit of the Minister of Entrepreneurship, Ms. Liisa Oviir, with a business delegation of 30 companies from Estonia marked the opening of the Enterprise Estonia Singapore office in September 2016. This is the 15th office abroad for Enterprise Estonia, which increases our presence in high-growth Asian markets. The first year has proved that there are very good business interests from both sides, even more than we initially expected. One might expect that due to the large geographical distance the business links would be weak and difficult to manage, but the reality is quite the opposite. Estonia’s innovative and unique products and services find their way to the hearts of people in Singapore and the region. 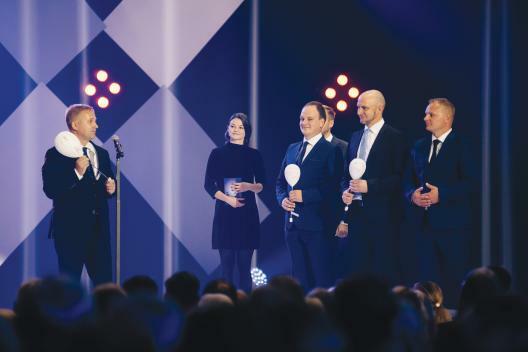 Bolefloor curvy edged wooden floors, Tahe Outdoor’s fantastic kayaks and canoes, Saku Brewery beverages, Chaga Health organic products as well as numerous IT solutions are a good example of the success Estonian companies have had in the market. It is also great to see the interest of Estonian startups towards South East Asia as well as local investors’ interest in finding highly successful Estonian startups to fund. To support this, the former Prime Minister Taavi Rõivas is bringing a delegation of large Estonian IT companies in September 2017 to Singapore and Malaysia.